The picture pages are password protected. Please ask you den leader for the password. 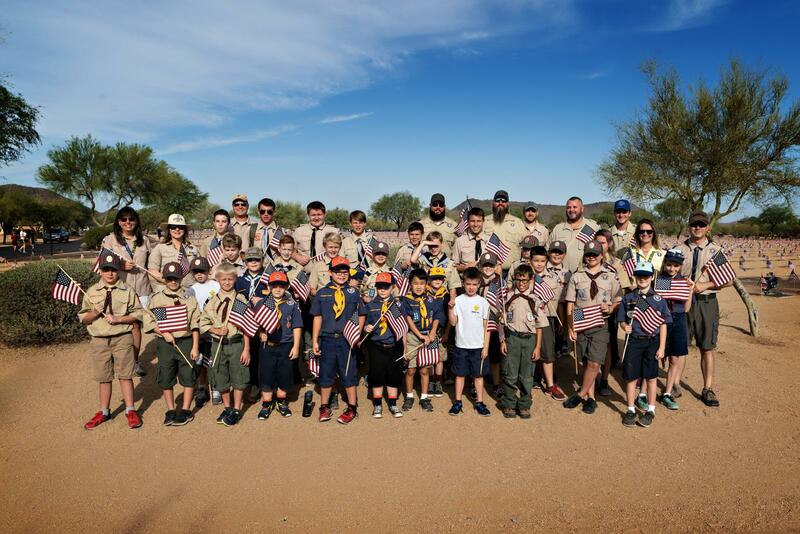 If you have pictures you would like added to the website please email them to webmaster@cubscoutpack431.com or give them to your leader.